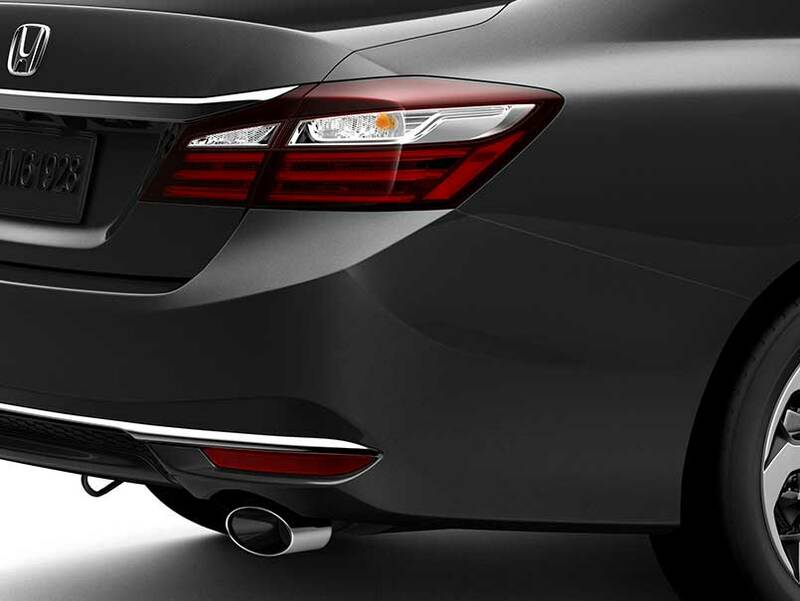 Every aspect of the Accord is designed to give premium ownership experience, from more precise drive and handling to a quieter, more comfortable and spacious interior cabin, together with enhanced visibility and improved fuel efficiency. 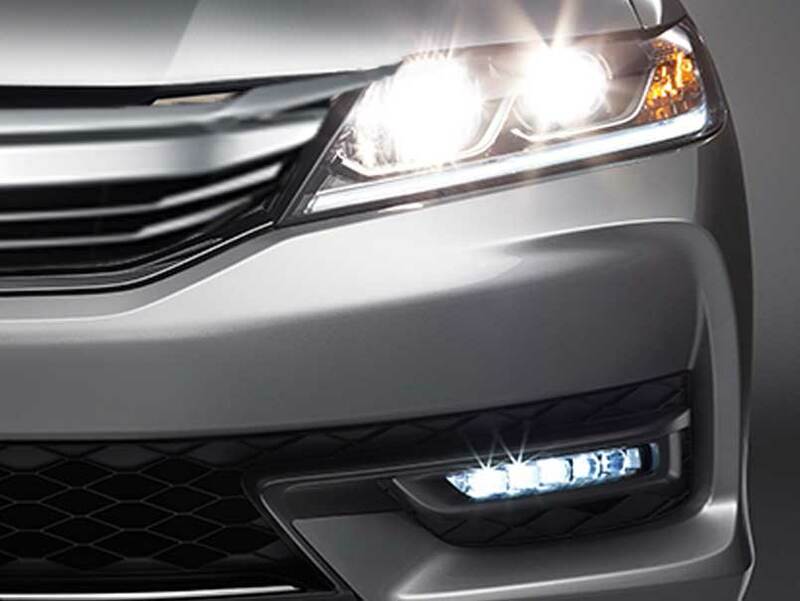 The Accord combines LED Day Time Running (DRL) lights and LED Fog lights for improved Visibility day and night. 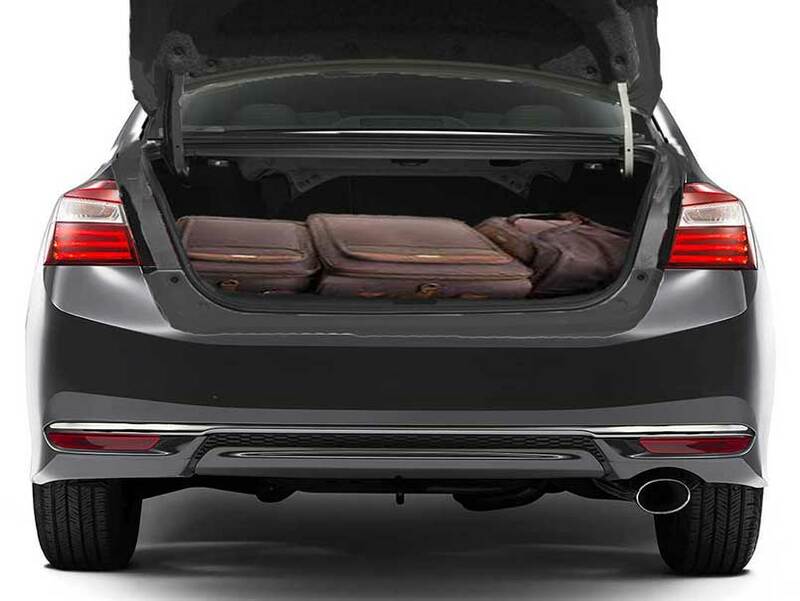 A versatile space bigger-than-average trunk for the class. Accessible from rear seat and can further be extended with the 60/40 split folding rear seat. 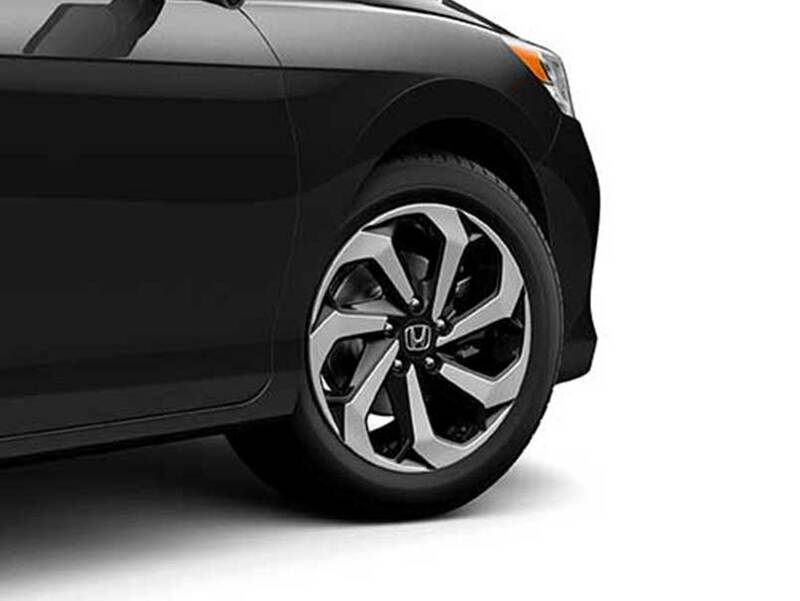 The Accord comes with a beautifully designed silver and black contrast 17-inch aerodynamic alloy wheel for enhanced elegance. 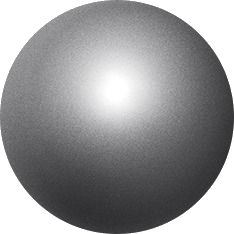 Accord EX grade is equipped with a power glass Sun roof with tilt feature. Includes one-touch control for both open and close functions. The Accord has an 8-inch display while the EX models combines with a responsive 7-inch touch screen multimedia display audio.